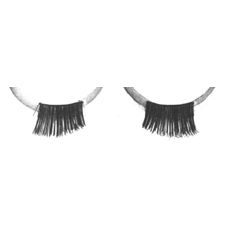 All sold on plastic displays as pairs. 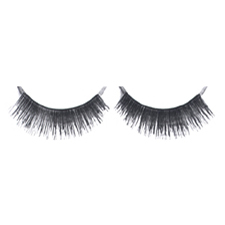 Come with sticky base, but use of glue is advised. 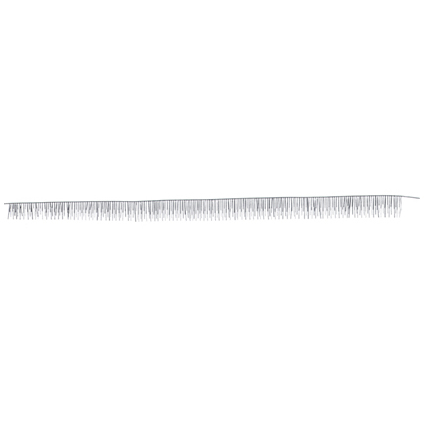 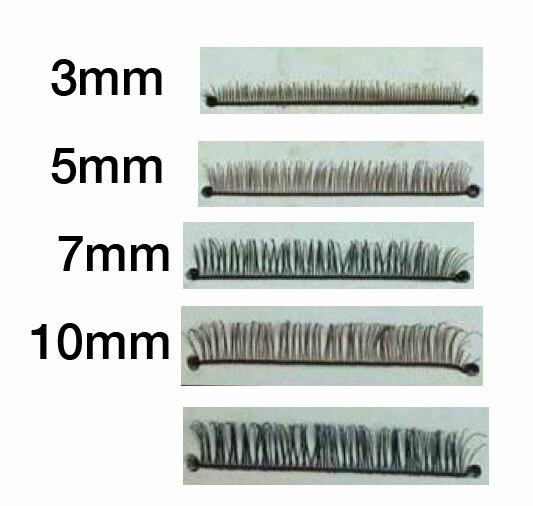 All these lashes can be cut to size in length & trimmed for width. 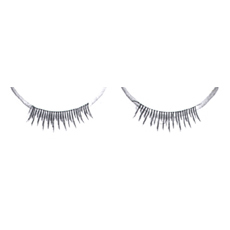 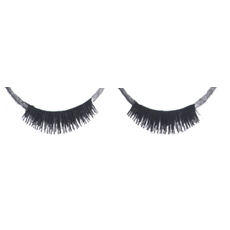 Same lashes can be used top & bottom or mix & match for a desired effect. 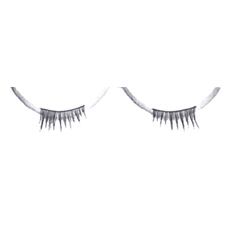 All lashes can be coloured with mascara as ladies use or permanently darkened with a Nikko style marker. 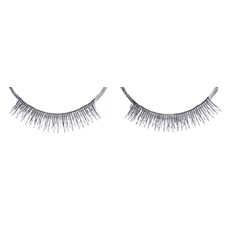 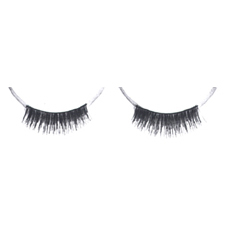 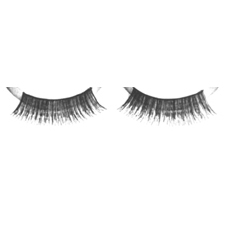 Check PDF Document in \’DOWNLOAD\’ section to see actual Eyelashes in real size.